As one of the the DC Metro Area’s most experienced carpet cleaners, Number One Carpet & Upholstery Cleaning is your first choice when it comes to carpet and upholstery care. 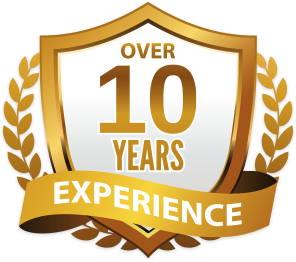 For over 10 years, our customers have come to rely on prompt quality service at a reasonable price. 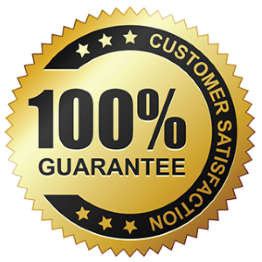 Our reputation as an industry leader guarantees that the work performed in your home or business will not only meet, but more importantly, exceed your expectations. 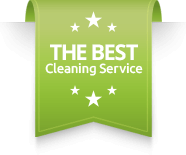 We strive to be the best choice for exceptional Carpet & Upholstery Cleaning Services at reasonable prices in Washington, DC, Maryland and Virginia. IF YOU ARE NOT HAPPY WITH YOUR SERVICE, YOU DON’T PAY!! !